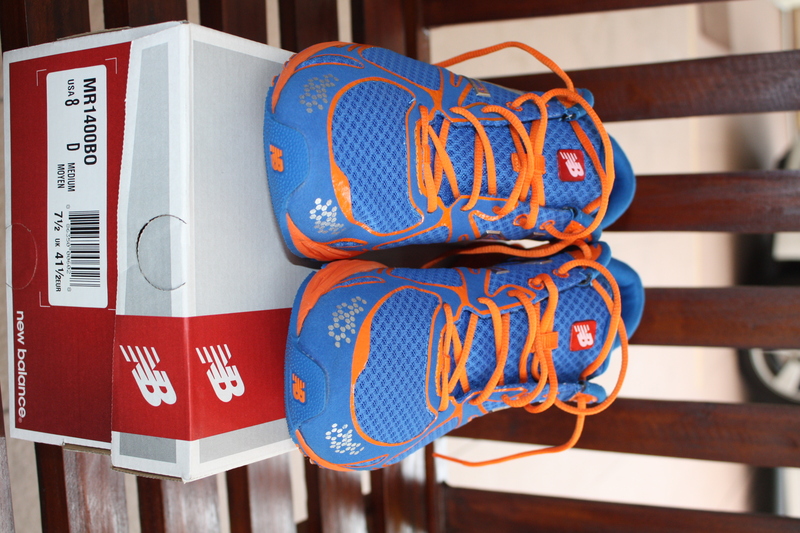 Inov-8 is best known for being one of the leaders in minimalist trail shoes. 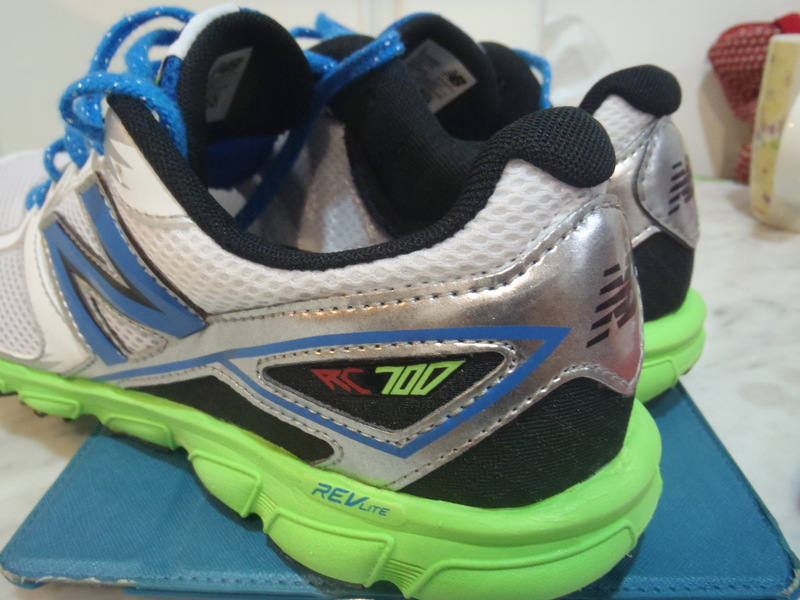 Now they have taken their know-how and released a line of road shoes as well. 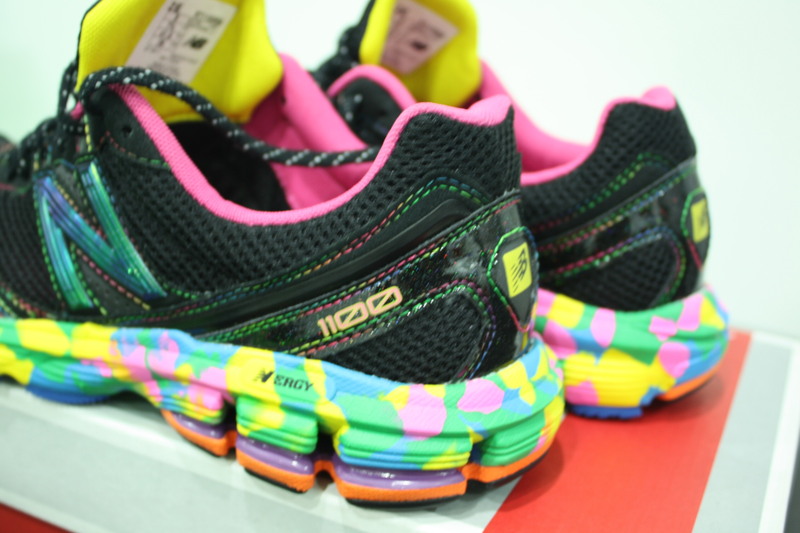 Using their 4 tier Shoc-Zone cushioning system, Inov-8 believes that over time, all runners can transition towards a more natural style of running. 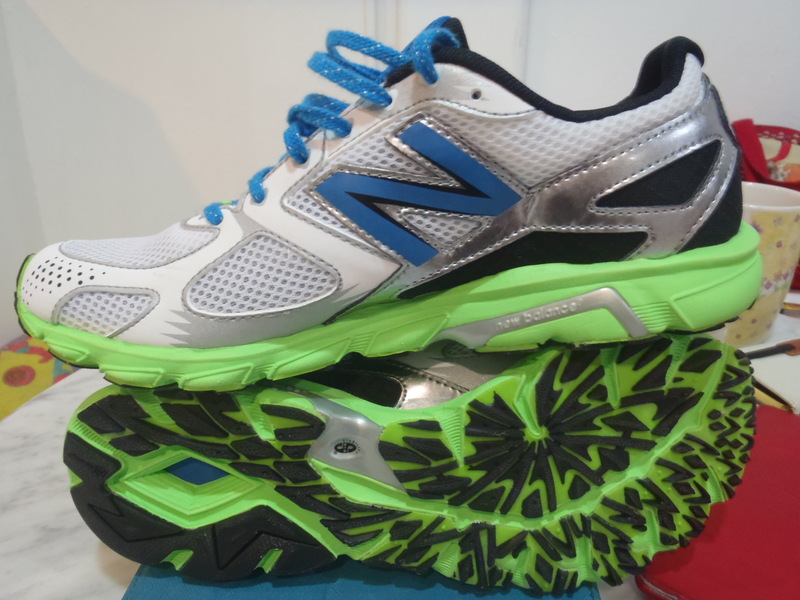 And part of that transition, is the movement towards the “less is more” style of footwear. 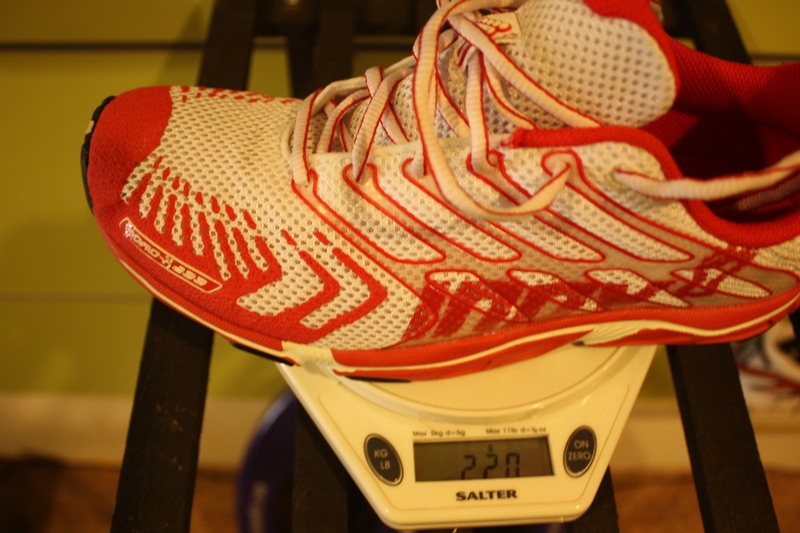 I like to do most of my running in lightweight trainers so I was interested in trying on a pair of Inov-8s that was similar in weight to my usual trainers. 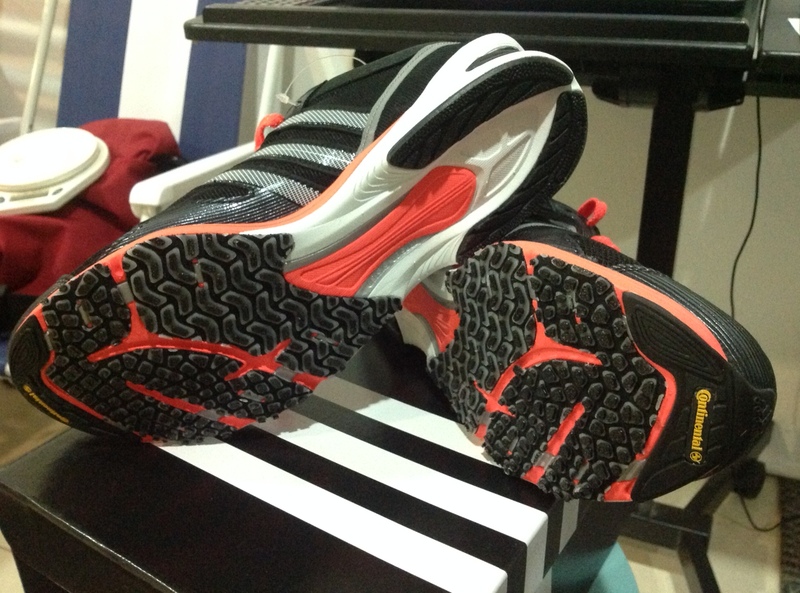 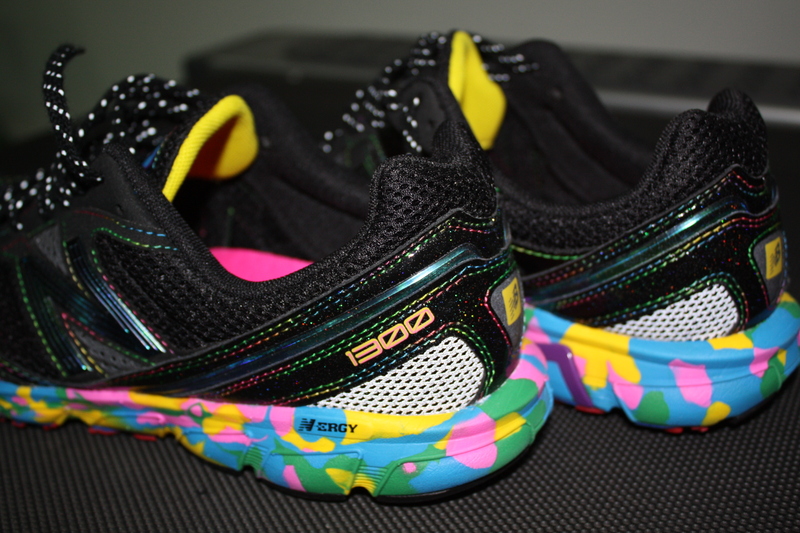 Right on cue, we have the Inov-8 Road-X 233. 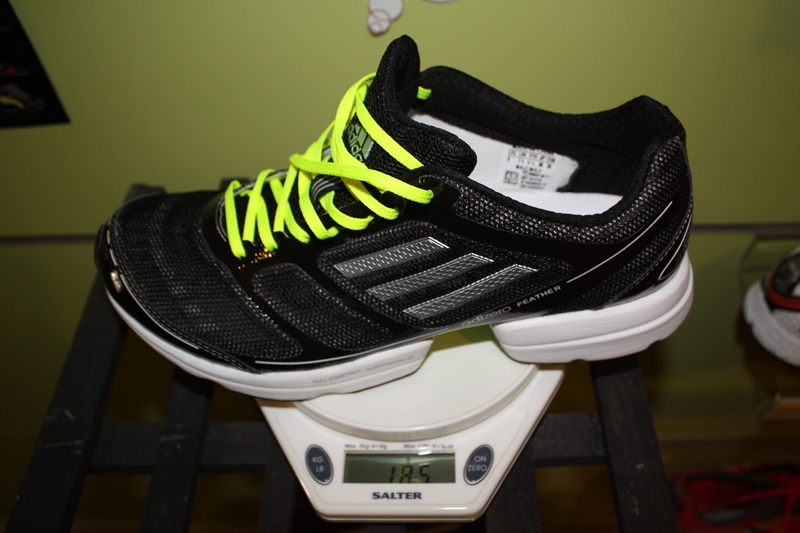 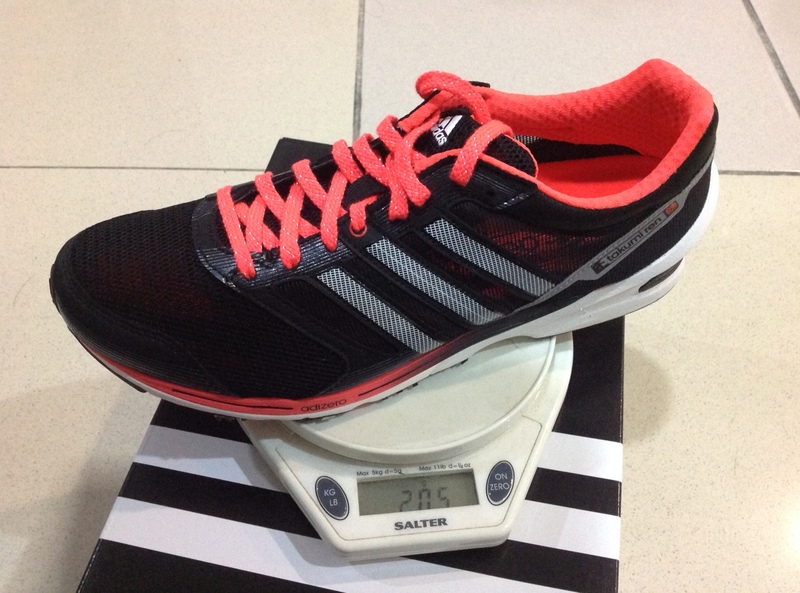 The Road-X 233 (its supposed to be 233g for a UK8, hence the name) is light compared to most other trainers on the market. 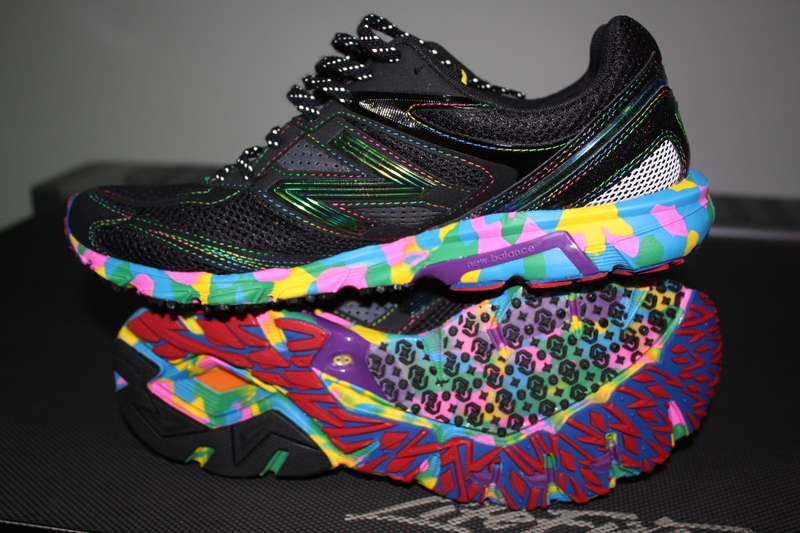 And while its easy enough to find a pair of lightweight trainers that is as light, you’ll be hard pressed to find one that also has as little heel drop as the Road-X 233. 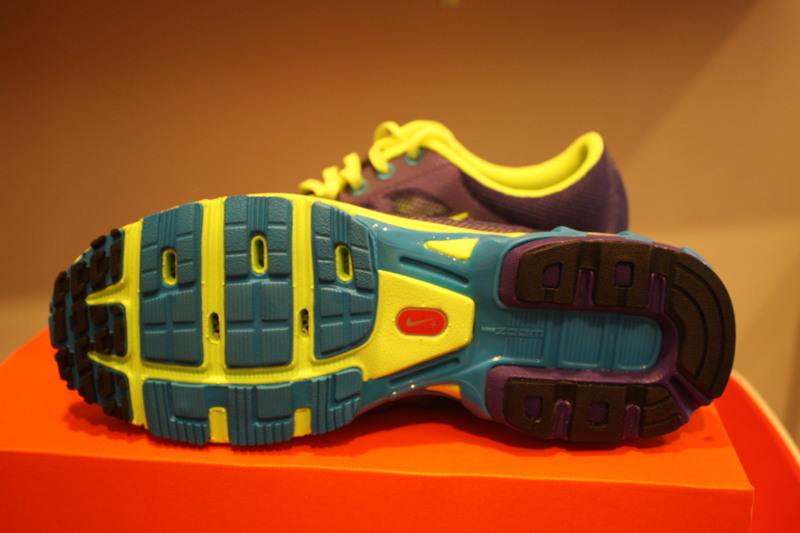 The Road-X 233 features a heel-to-toe differential of only 6mm. 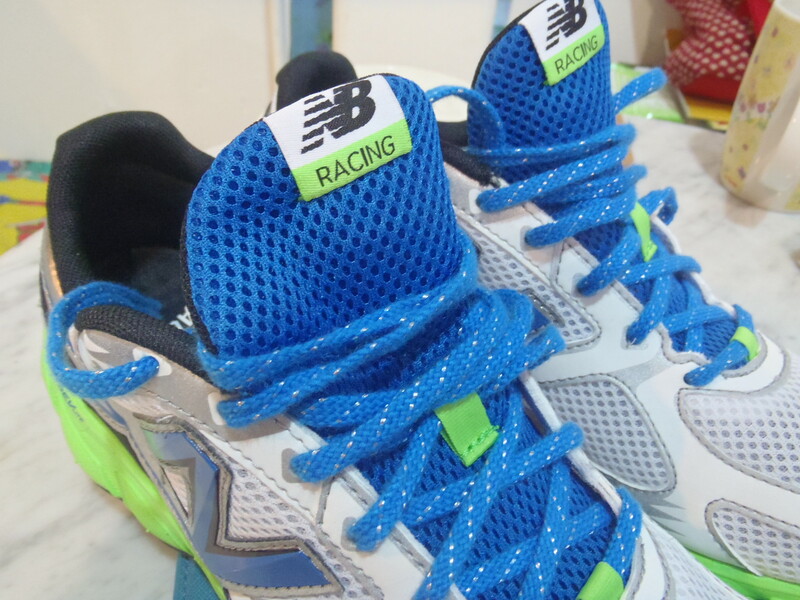 Such differentials are often reserved for racers, so its interesting to see a trainer with the same characteristics. 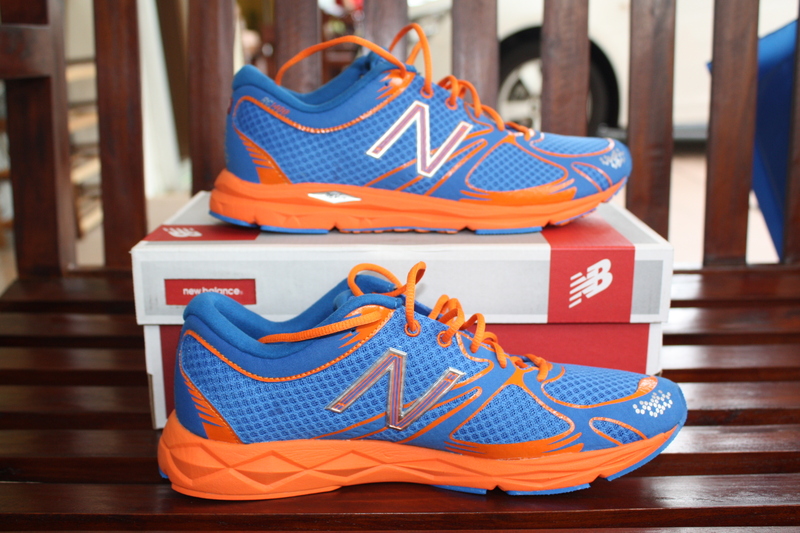 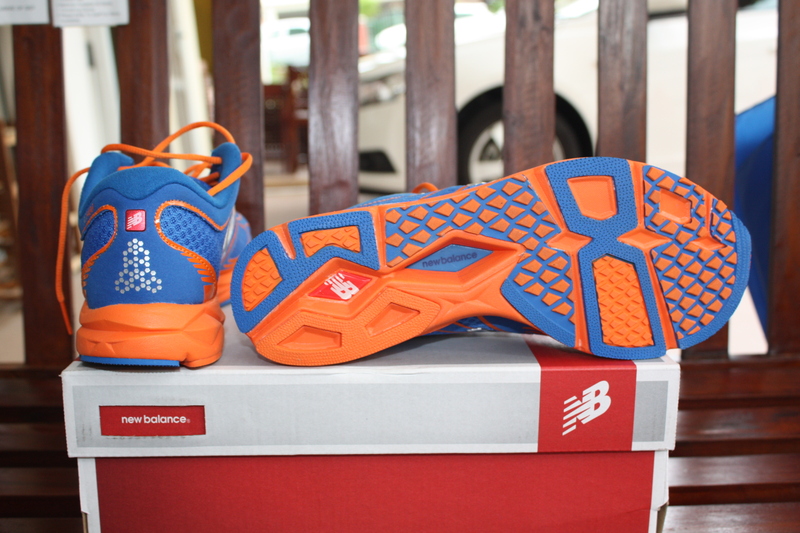 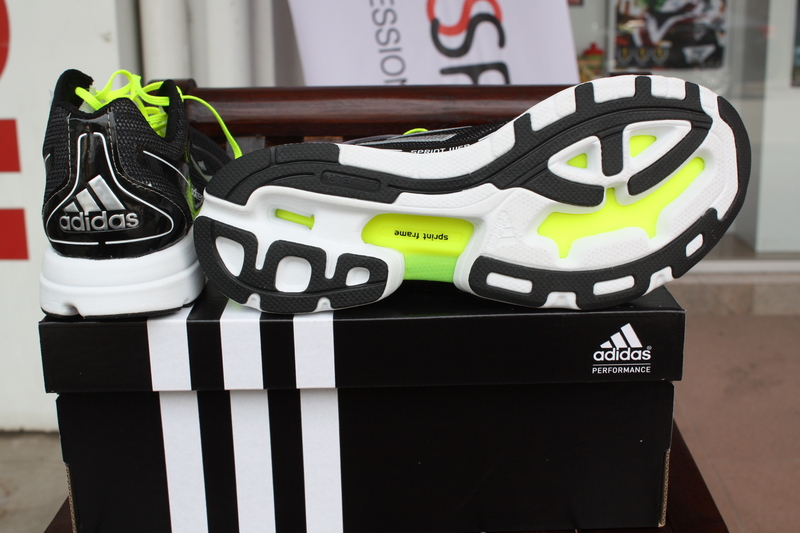 It has a 2 arrow Shoc-Zone, which means that the shoe offers minimal underfoot protection and cushioning. 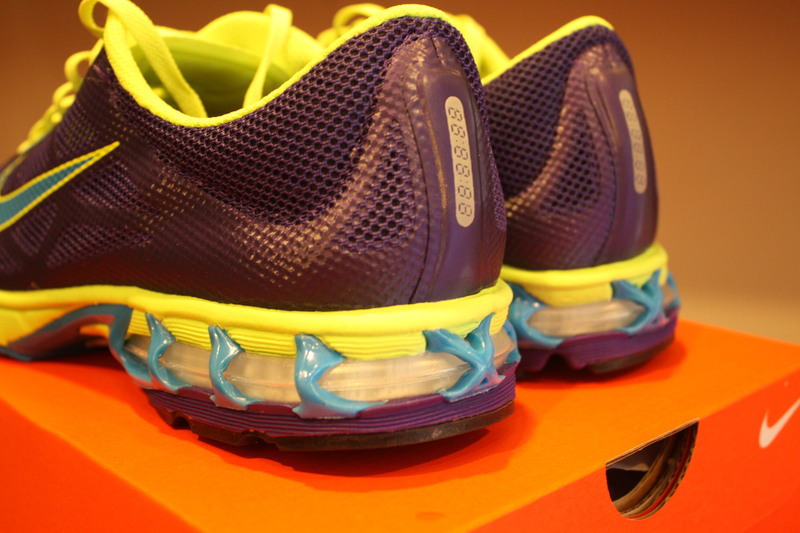 If you normally run in a pair of ‘traditional’ trainers with a very substantial cushioning unit, you’ll be surprised by how different these shoes feel the moment you put them on. 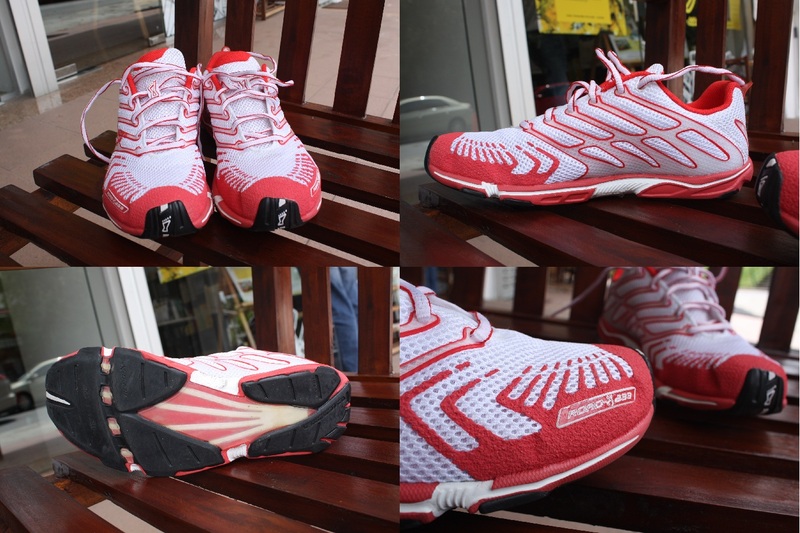 The Road-X 233 is low to ground and runners instantly have an improved feel for the ground. 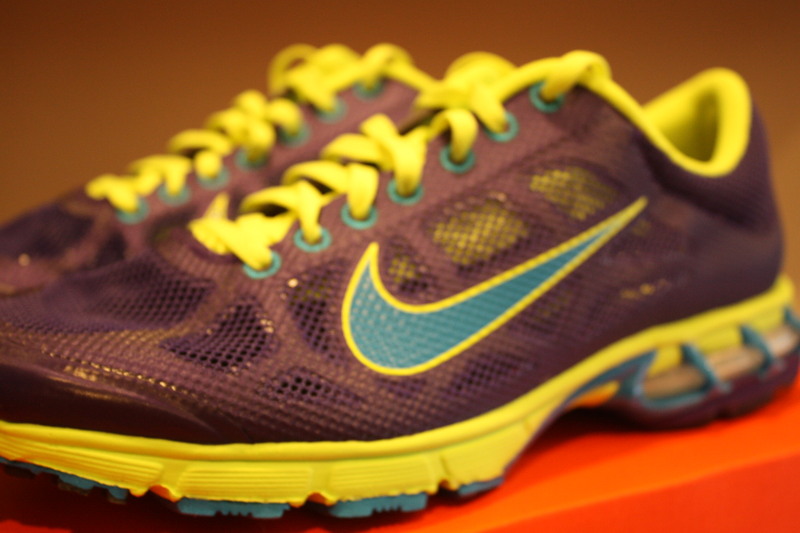 Its like you’ve suddenly developed super powers (if extra perceptive feet count as a super power)! 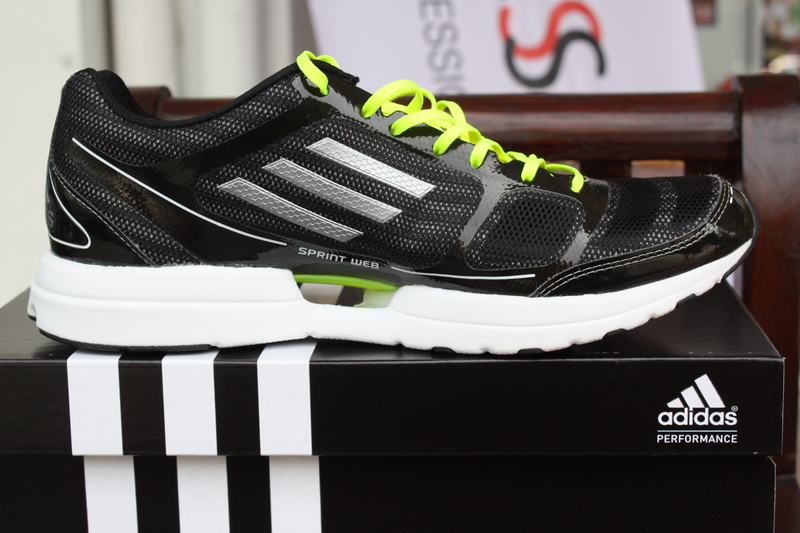 The design of the Road-X 233 puts your foot in a more natural position and this aids in making it easier to land on the midfoot while running. 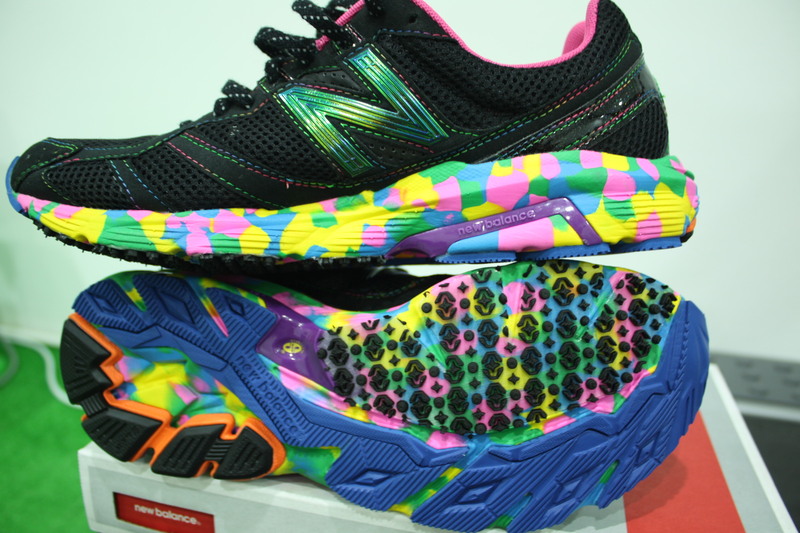 Due to the relatively low levels of cushioning, its hard to run poorly (if we assume that running with a heel strike equates to poor form) in these shoes because you will feel the shoes slap the ground rather ungracefully if you opt to land heavily on your heels. 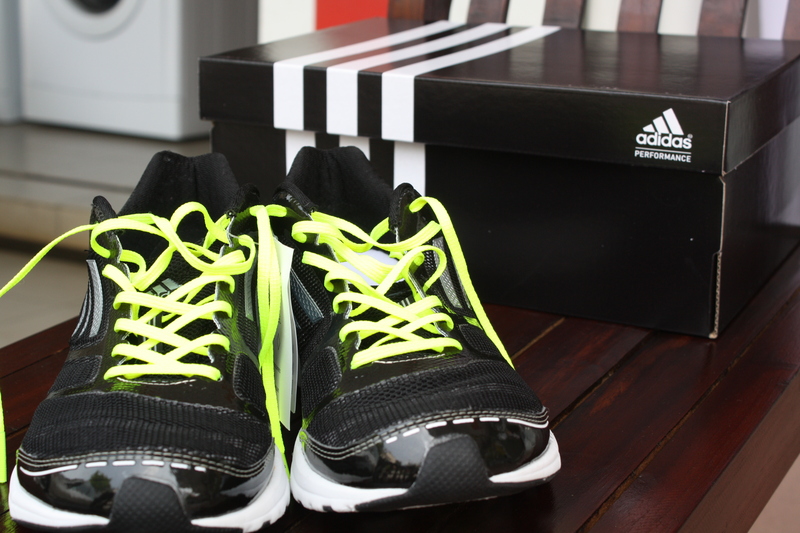 The Road-X 233 has a well ventilated mesh upper and the lacing system locks down the midfoot well. 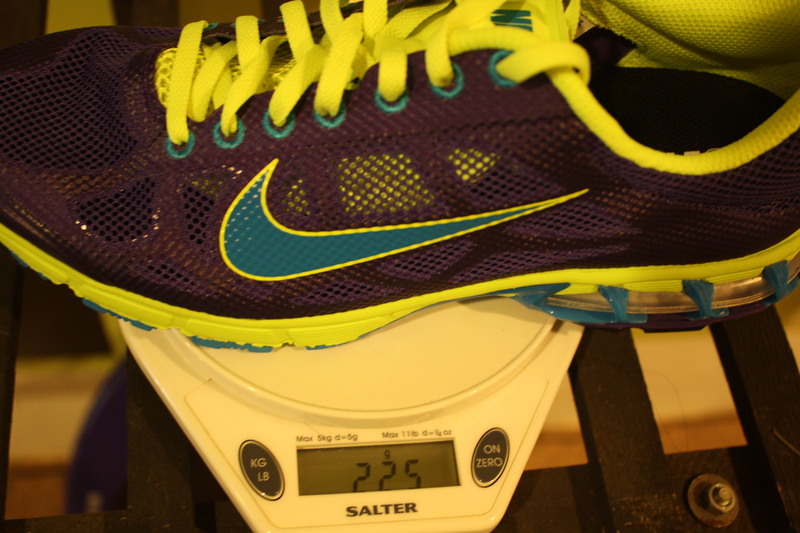 The heel cup is alright though not as snug as I would like. 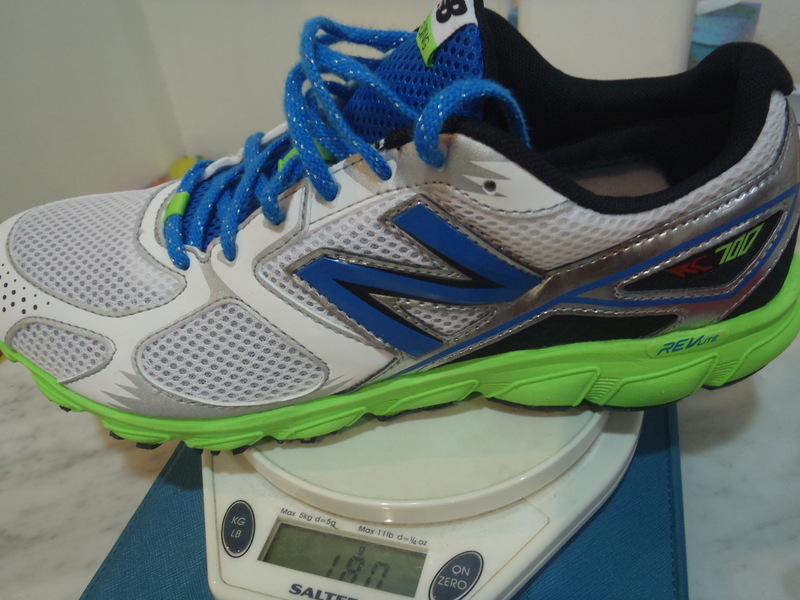 The shoe is true to size, but I found the toe box too roomy. 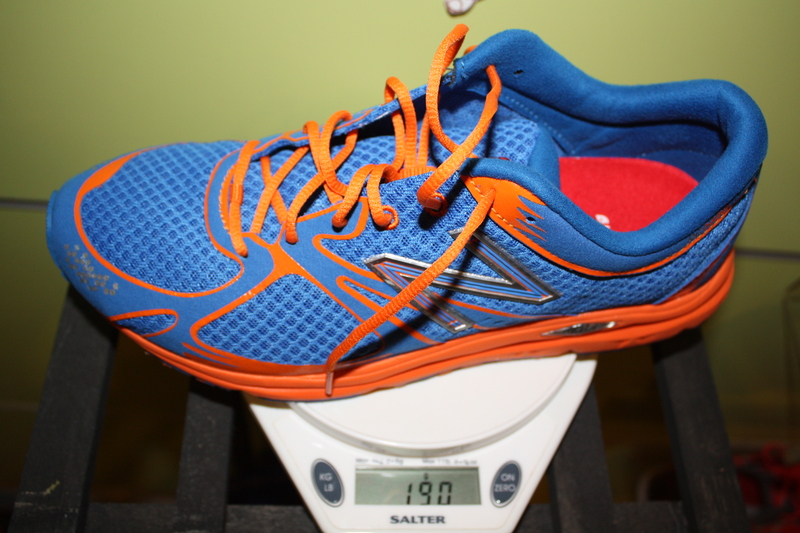 As a result, while comfortable, I felt the Road-X 233 didn’t have an ‘aggressive’ enough feel to it for a shoe of this weight and heel drop. 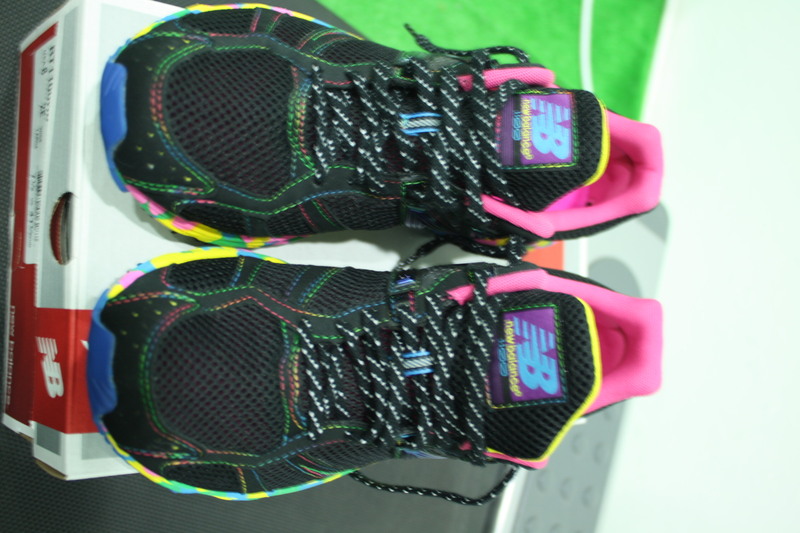 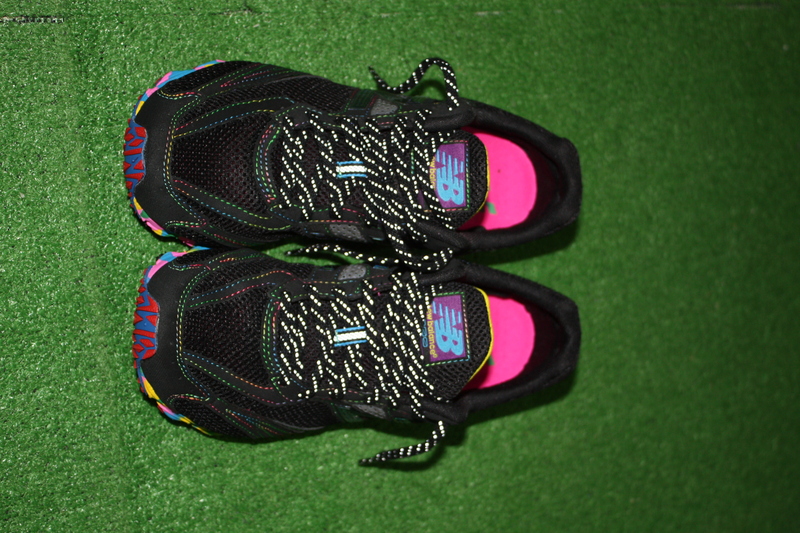 That having been said, I think this is a great shoe for you if you’ve already started to move away from shoes with maximum levels of cushioning and are looking to change things up during training. 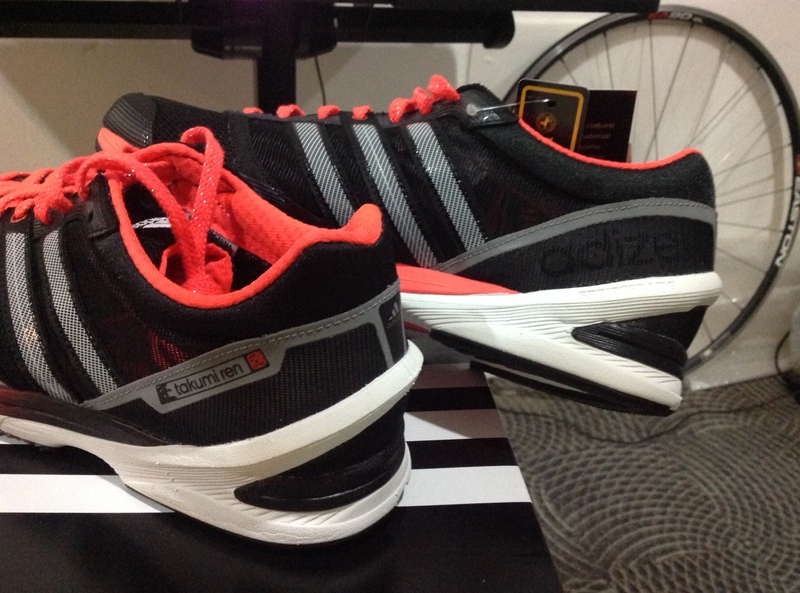 Runners just beginning to experiment with less cushioning and support might be better served trying out the Road-X 255, which will allow for a more gradual transition towards minimalist footwear. 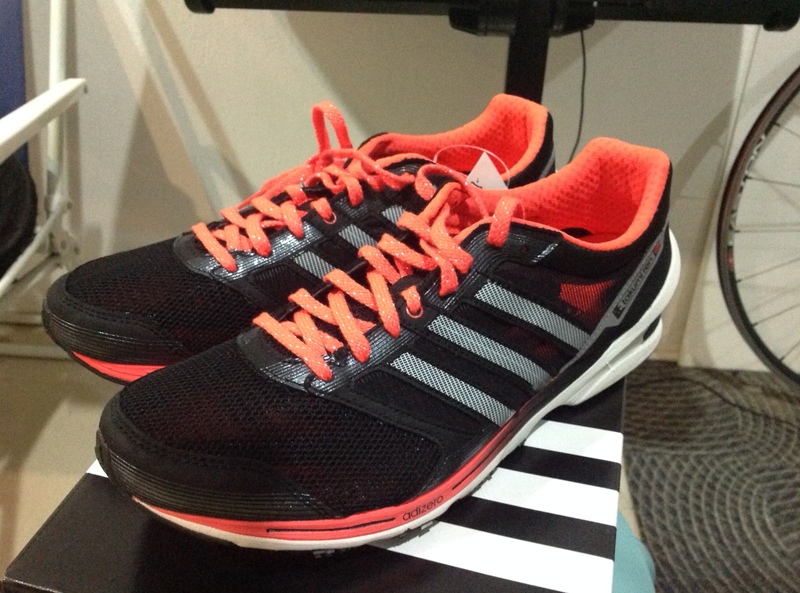 The Road-X 233 is available now at The Runner’s Gait and retails for $208.